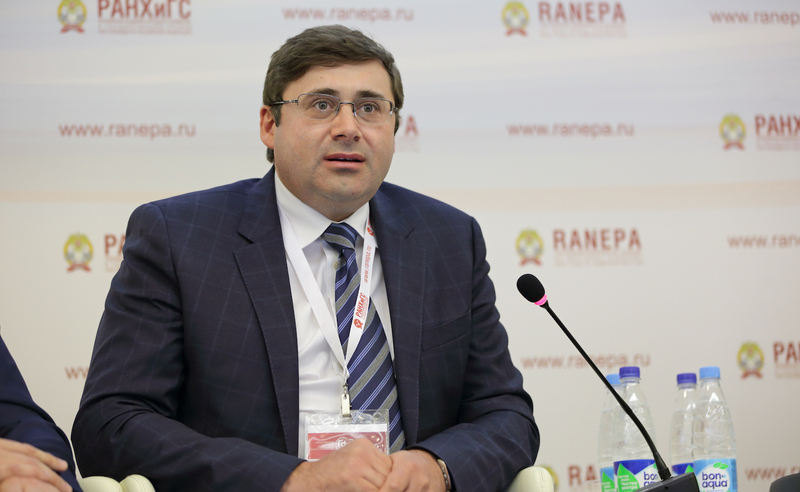 According to the state-owned news service TASS, Bank of Russia first deputy chairman Sergei Shvetsov said that the central bank would “support the development” of the blockchain funding model. It’s a notable development, given that the Bank of Russia – which doesn’t serve as a financial regulator in the country – had published an investor warning about cryptocurrencies and ICOs back in September. What that aid will entail exactly remains to be seen. In subsequent comments, however, Shvetsov suggested that the blockchain use case could come to be viewed as a legitimate financial activity within Russia. “Hopefully, ICO[s] will take a rightful place on Russia’s financial market,” the first deputy chairman reportedly said. Shvetsov’s remarks come weeks after Russian president Vladimir Putin issued several official orders related to cryptocurrencies, including one that mandated the creation of new rules around ICOs. Whether that work will dovetail with subsequent steps from the Russian central bank is unclear at this time.